Amazon Android App store - but will it offer triple A value? Amazon is taking on Google at its own game and is all set to launch an Android app store. A rival to Google Market, the Amazon store will allow you to pay for apps through Amazon's checkout system, according to TechCrunch. Although the details of what an Android user would gain from getting apps from Amazon are sketchy, there's no doubting that a competing store to the Android Market would make Google up its game, especially given that Market is not nearly as polished as the Apple App Store. What details have emerged are to do with how developers will be paid and how much they have to pay to make apps for the store. It seems that there is a $99 developer fee to join the program and the split of royalties is a confusing 70% of the purchase price or 20% of the List Price. There will be an extra layer of DRM on the apps which make them unique to Amazon and, interestingly, if you are a cross platform app maker, you have to update the Android app at the same time as you update apps on other platforms. The Amazon store is set to have both paid and free apps and the applications may show up in Amazon listings. 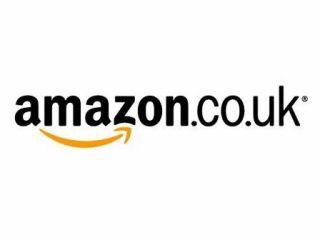 For now, it seems that this is US only, but as Amazon has brought the Kindle to the UK (finally) we expect there to be a UK version of the store as well.